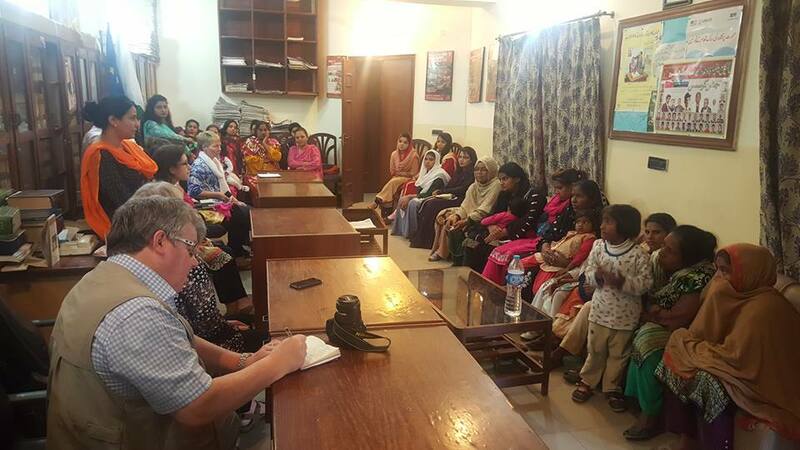 On 28th February 2017, CLAAS welcomed a delegation from Scotland and Edinburgh. 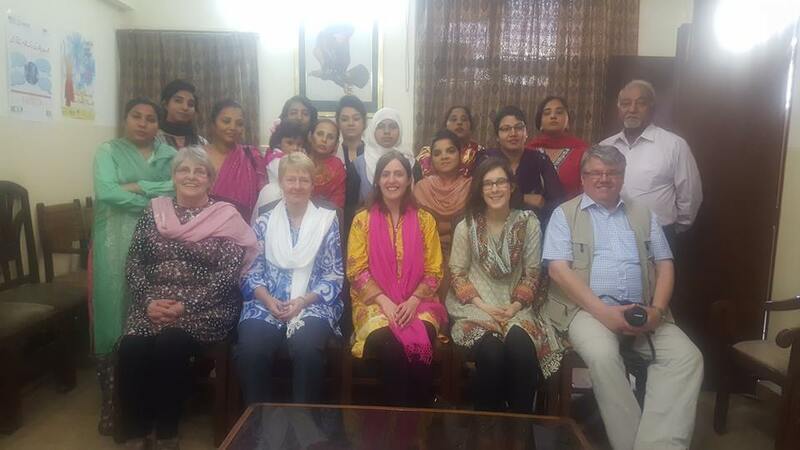 Delegation spent the whole day with CLAAS Staff. 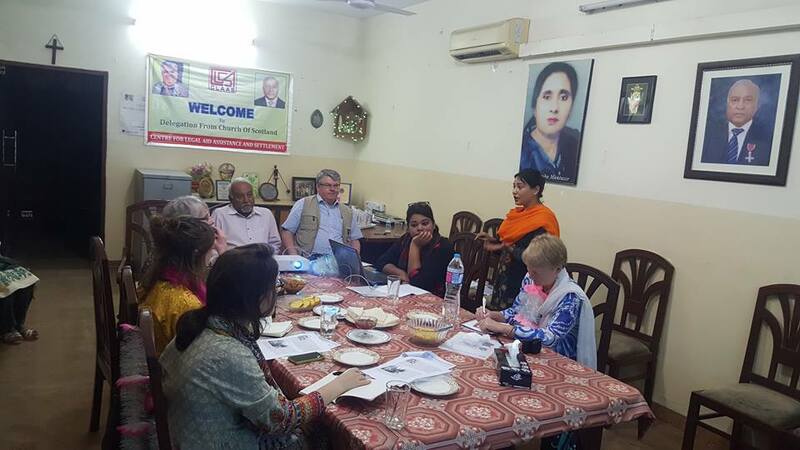 They were briefed on different projects of CLAAS and its activities. 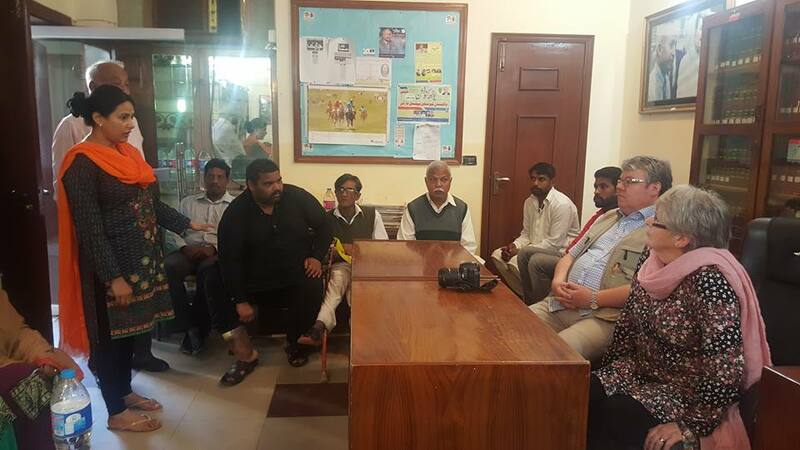 Mr. Joseph Francis also discussed the challenges faced by CLAAS team and also the future endeavors. 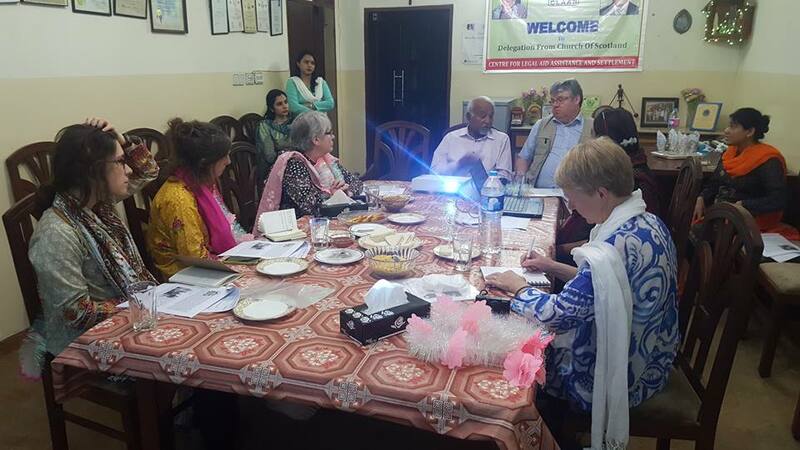 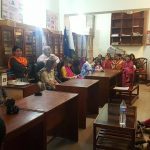 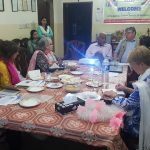 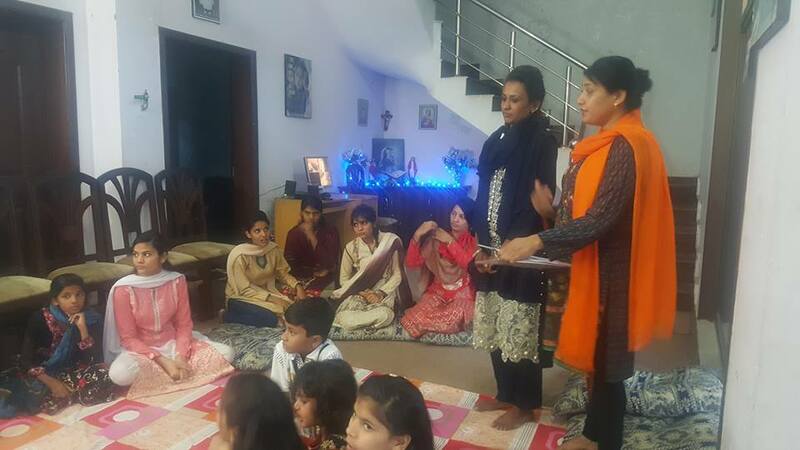 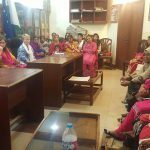 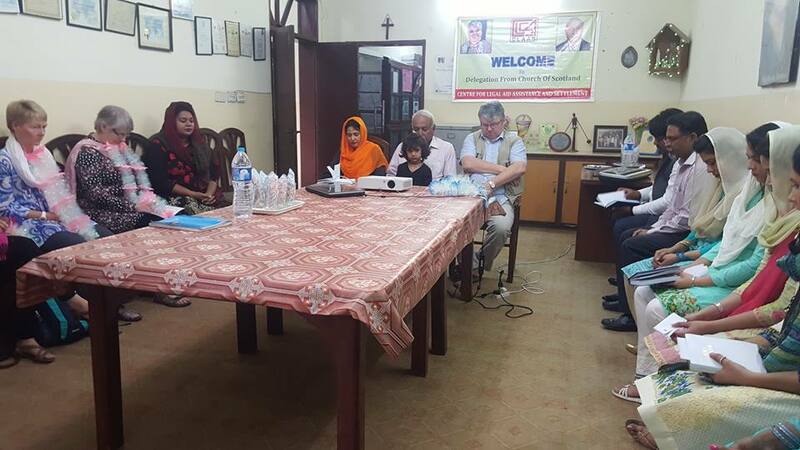 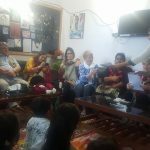 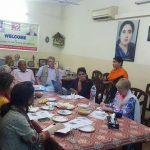 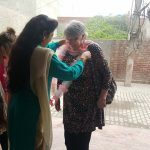 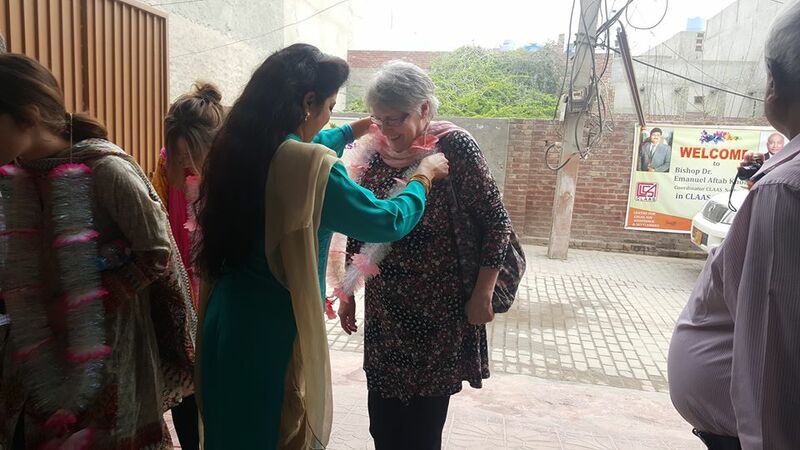 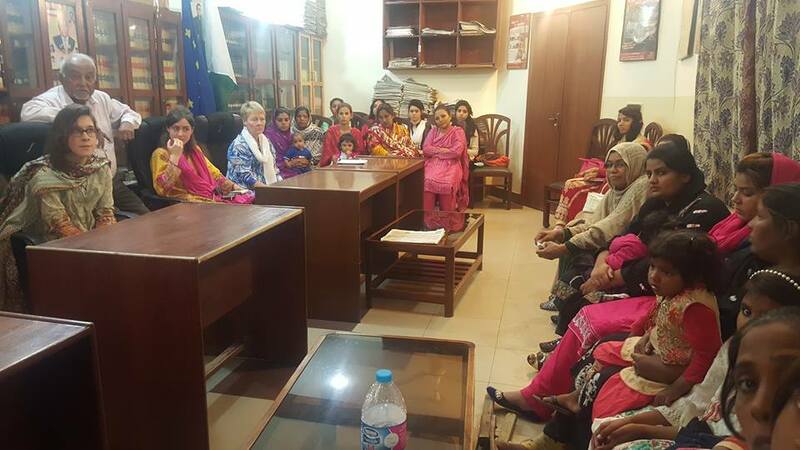 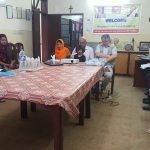 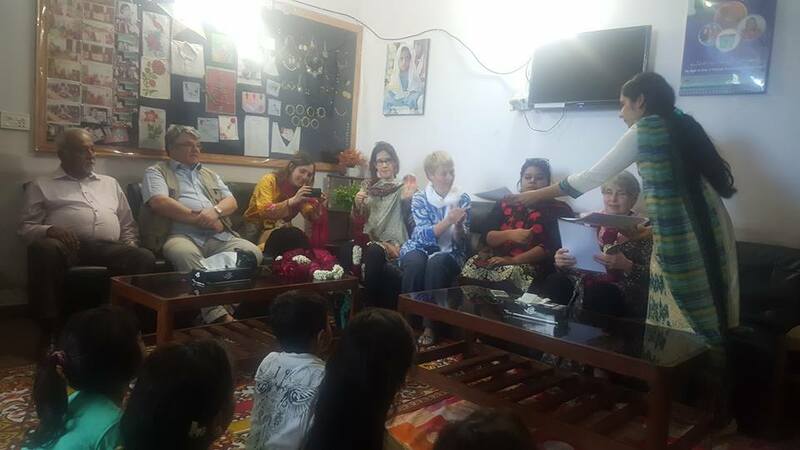 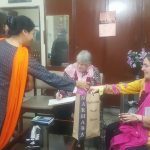 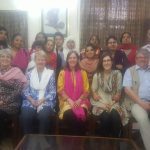 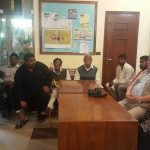 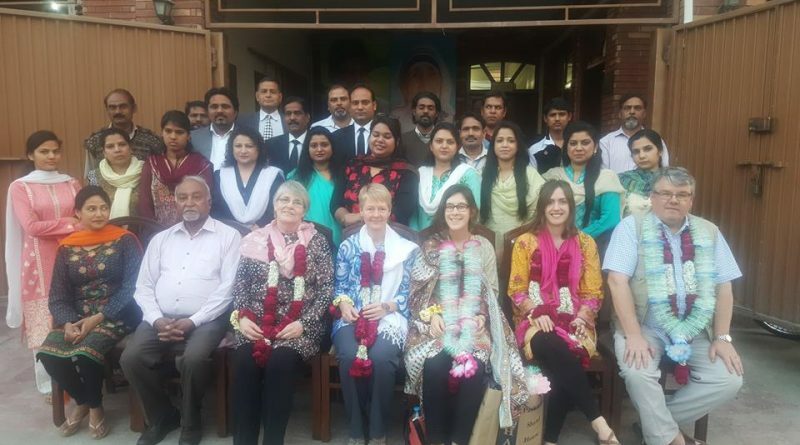 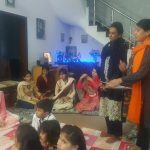 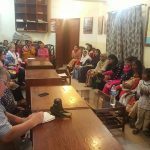 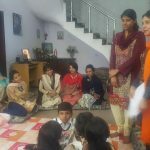 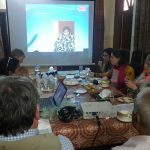 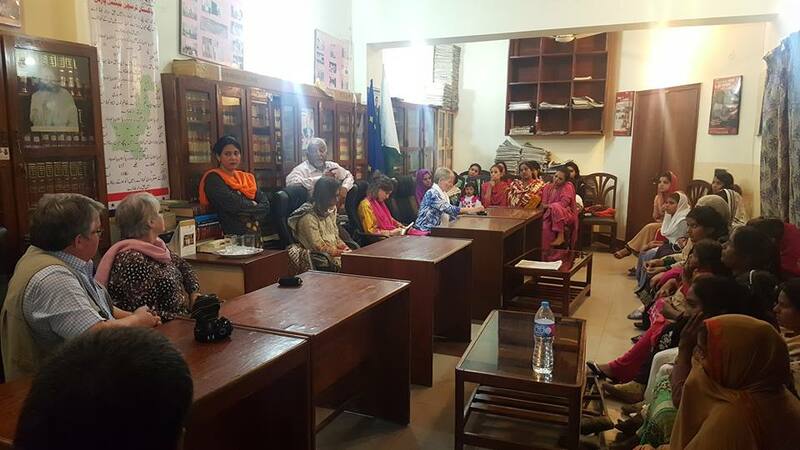 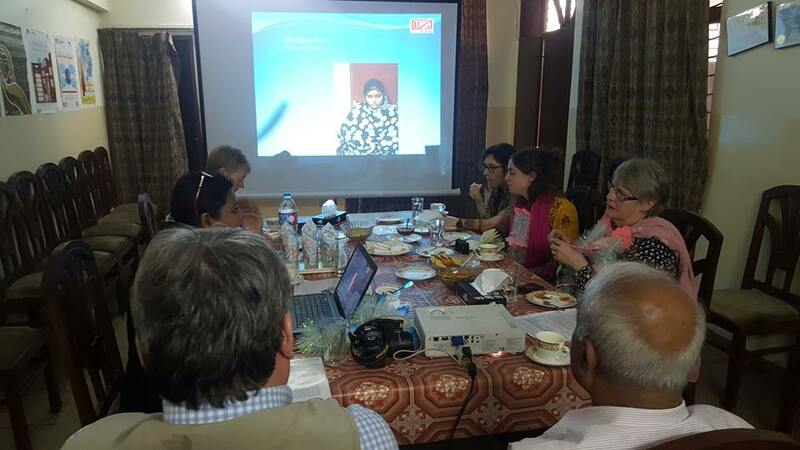 The highlight of their visit was meeting with the female survivors of Blasphemy, sexual assault, abduction, acid attack, forced marriage, forced conversion and domestic violence who were helped and settled through CLAAS efforts. 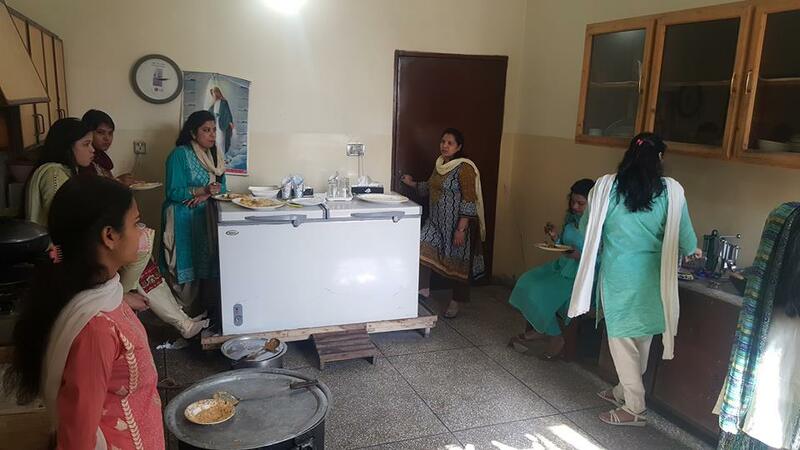 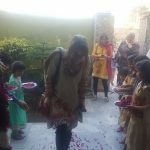 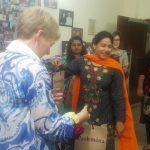 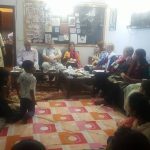 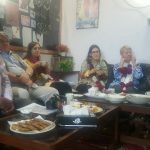 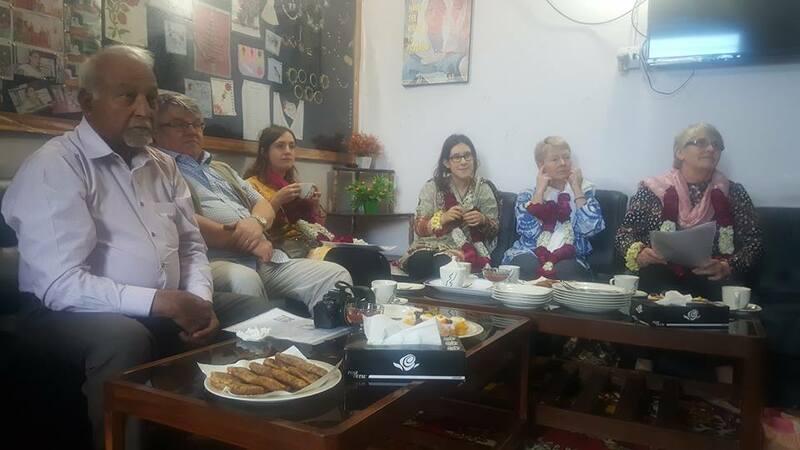 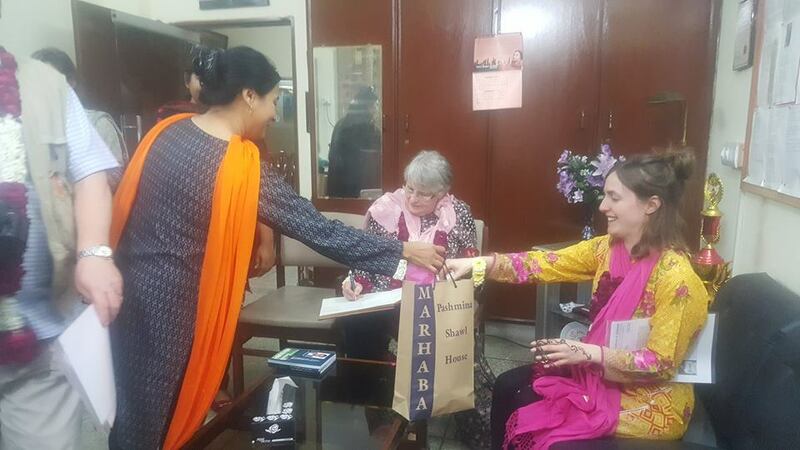 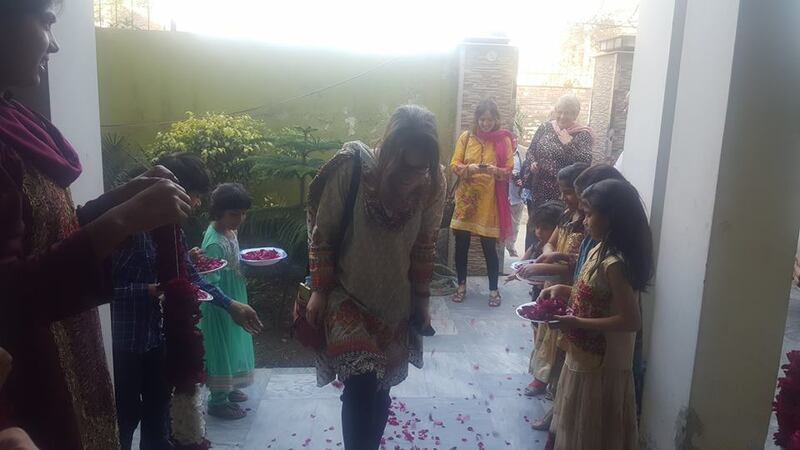 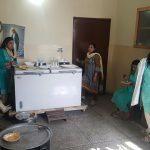 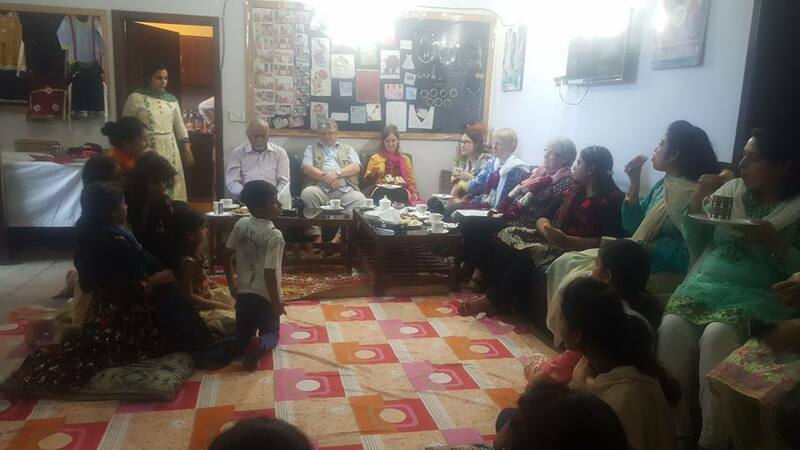 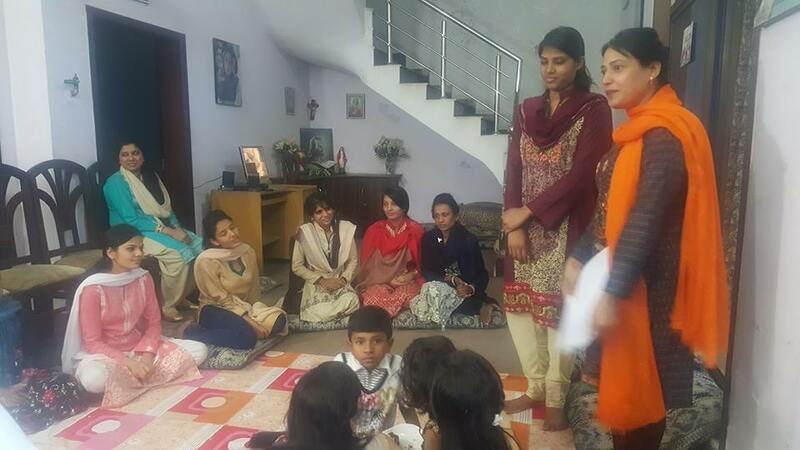 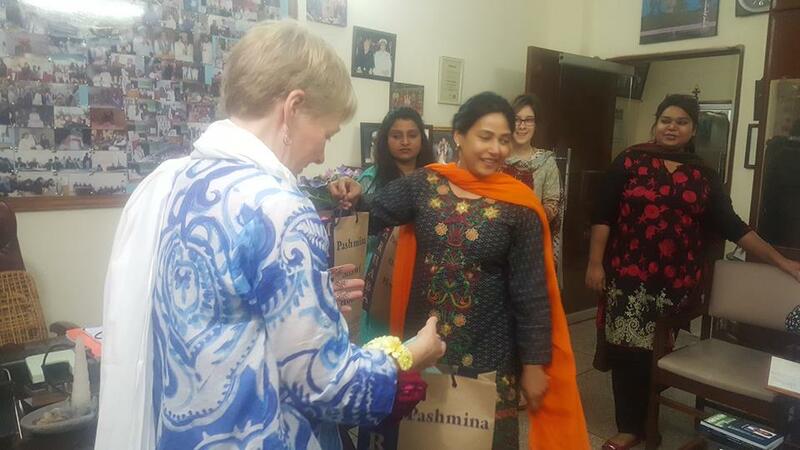 The delegation also visited CLAAS “Safe House” and “Apna Ghar” shelter home for female survivors.